Sans-fin’s third album on Raumklang Music "Climat de Libertè" is a scream that should shake up. The world in the stranglehold of money and politics. Freedom .... we are free. Are we? Or it just seems like that. Are we free or are we only in the belief that it is so. Are we like birds in the cage? Musically reclaimed anger. 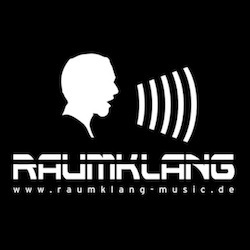 Beautiful melodic soundscapes, hypnotic rhytms. 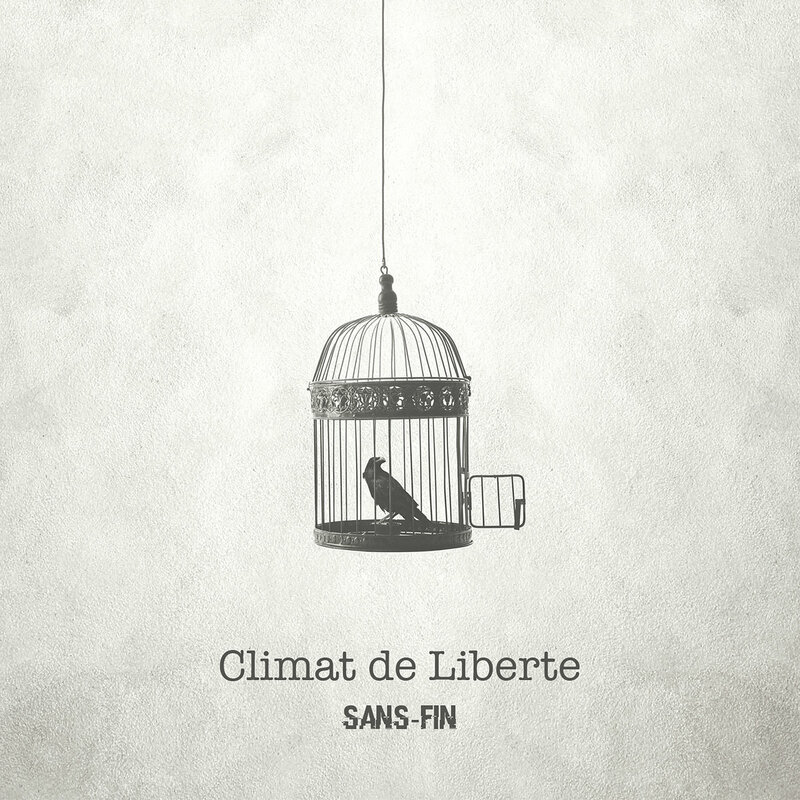 Sans-fin takes you on a journey and shows you the world of "Climat de libertè". Dive in and let yourself drift. Sans-fin remains faithful. 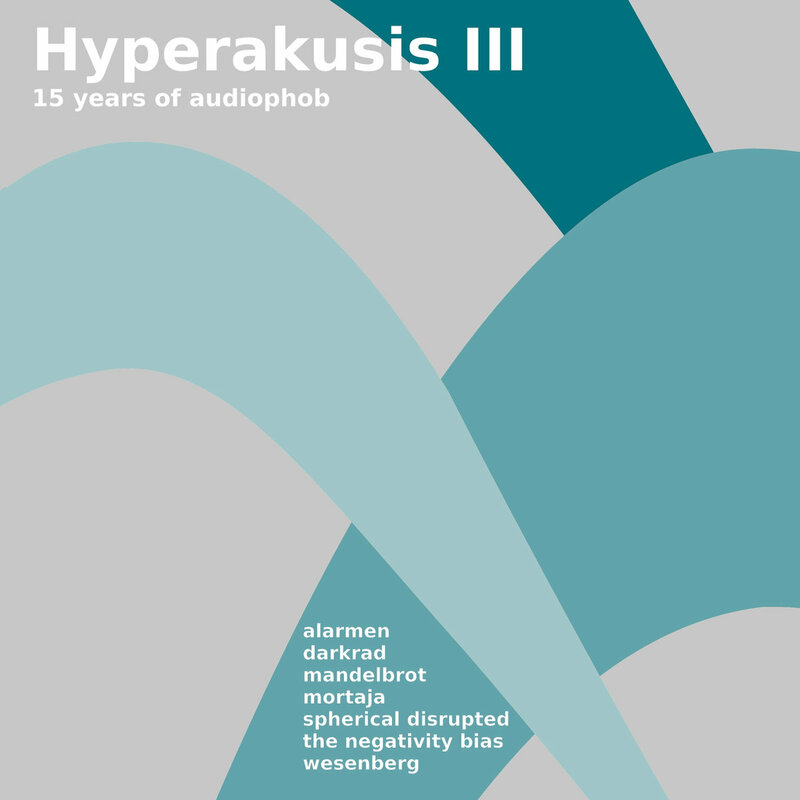 A symbiosis of harmonies and rhythms.